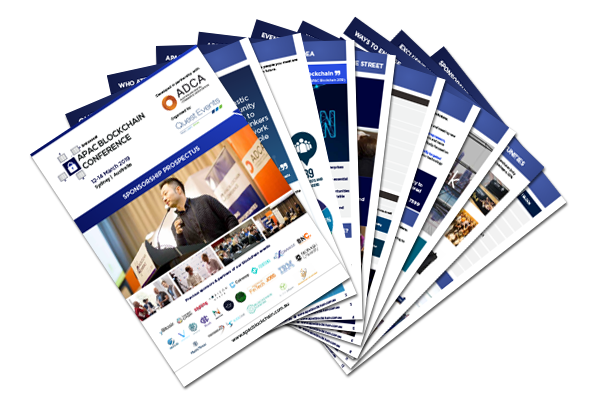 The 3rd annual APAC Blockchain Conference is a two day event that will bring together 250+ large enterprises and financial business leaders, government, universities, research institutes and technology leaders. The event will focus on real-life case studies, illustrating how co-operation and forward thinking will be essential to maximising the full benefits of block chain technology for businesses. It will also examine the critical importance of regulation and policy, how to make sense of the huge opportunities for application and challenges associated with preventing unwanted transactions from entering an immutable record. 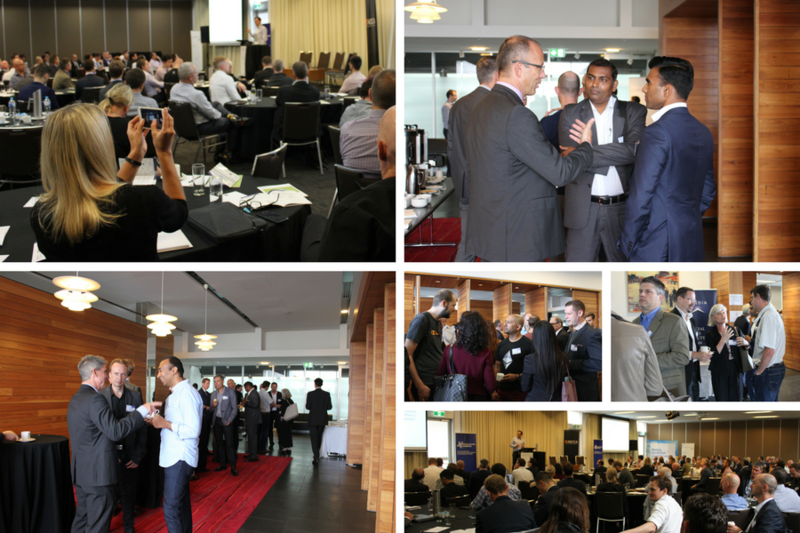 It will feature leading local and international expert speakers, interactive discussions, solutions showcase and networking functions. What makes the APAC Blockchain Conference unique?